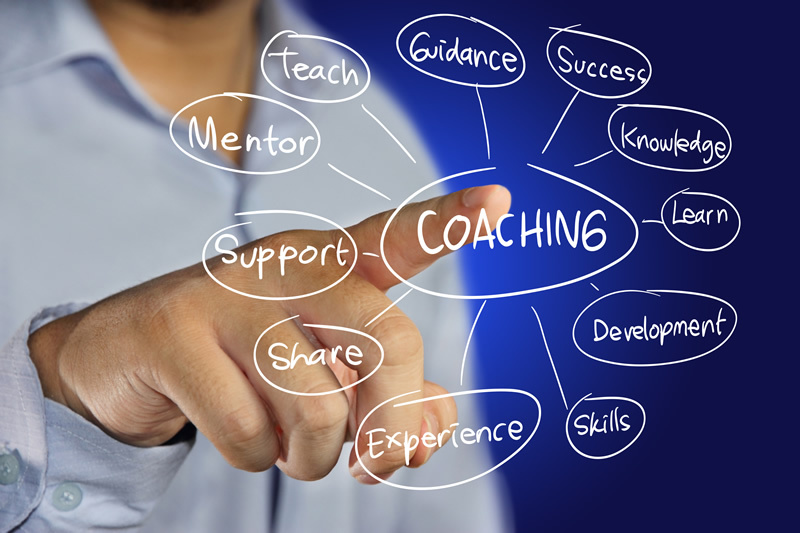 Is Your Organization Properly Coaching Sales? In a perfect world, your sales team would run effortlessly. You would hire only the best salespeople with the top sales records. They would know exactly what they were doing at all times. They would keep track of cutting edge lead conversion and collaboration tools, and deliver consistent results. Just like a sports team performing in perfect accord, your sales team would dominate the industry. Unfortunately, we don’t live in a perfect world. You can still do your utmost to hire the best salespeople you can find. However, that team of salespeople will need to be managed and coached over time. You can’t expect your salespeople to stay on top of cutting edge sales technology on their own. You can’t expect them to stay motivated during a flagging economy or a dry streak. Finally, you can’t expect them to stay with your organization unless you provide a positive and supportive environment that enables them to outperform the competition. Most sales managers have little extra time to incorporate extra training for their sales staff. Time is usually tight, and client needs always have first priority. But if you as the sales manager don’t make time for coaching, you’ll fall into a spiral where sales are dropping, you’re treading water as far as your own precarious position in the organization, and salespeople are jumping ship. To make time for coaching, consider dropping some other item in the daily agenda. If you invest in a collaborative software platform where all your sales staff can log in and get up to speed on projects and clients, you might be able to drop your weekly sales meeting. Substitute the meeting for a coaching session. A second way to make time for coaching is to invest in a recurring sales team outing. The focus can be on the coaching, but the overall event can take place in a venue that demonstrates your sales team’s value to your organization. You could rent rooms at a hotel in an exotic location, bring the sales team out to enjoy a day at the ballpark, or throw a company dinner in a nice restaurant’s banquet room just for sales team members. You don’t have to do all the coaching yourself. Get creative with your coaching leaders. Bring in top performers in different fields, such as sports, entertainment and business leaders. Everyone who has made it to the top of their field will have something valuable to share with your sales team. Whether they talk about motivation, client behavior, available technology or dealing with stress; your sales coach’s message will be well-received by your sales team. When you go out of your way to coach your team in addition to managing them, your salespeople will be more inclined to go beyond what’s expected of them.